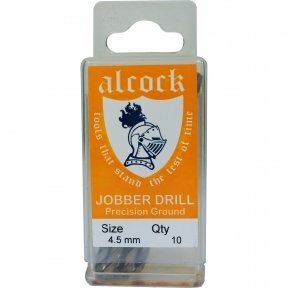 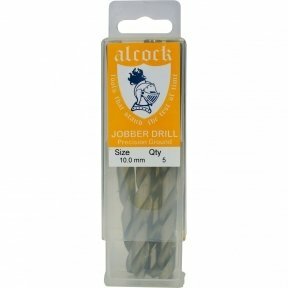 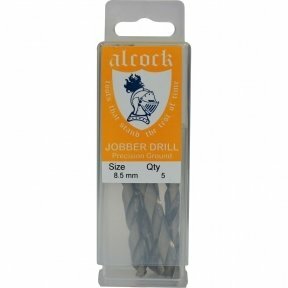 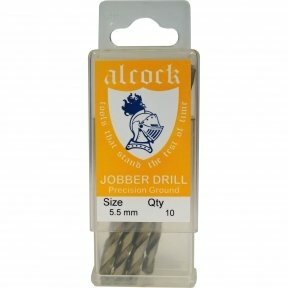 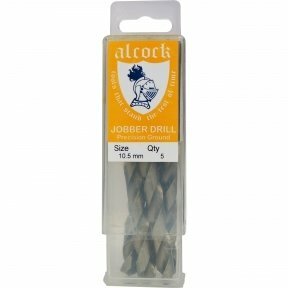 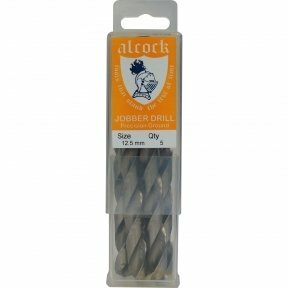 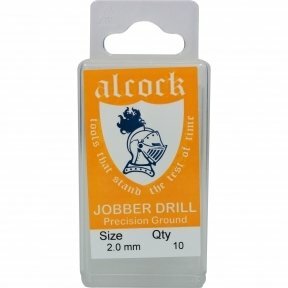 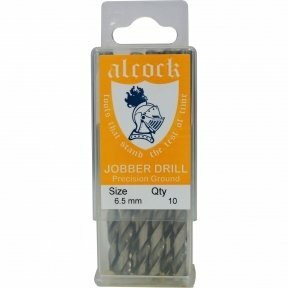 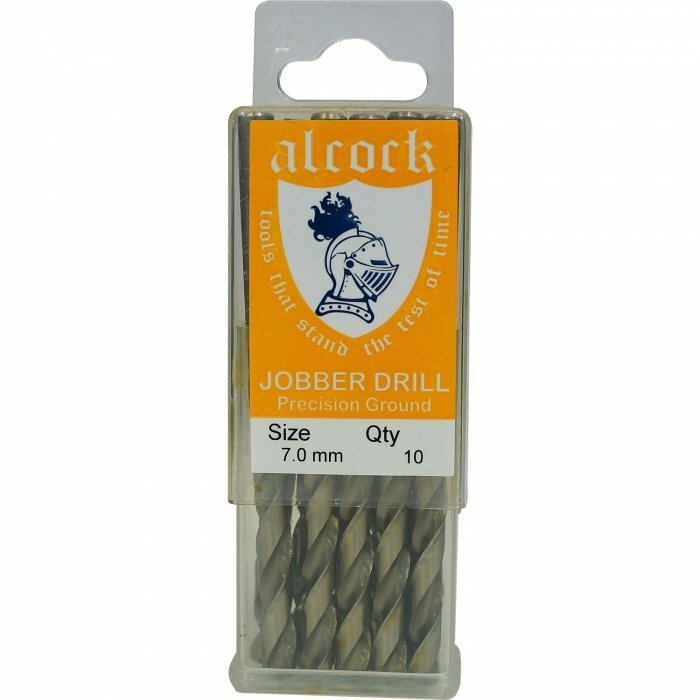 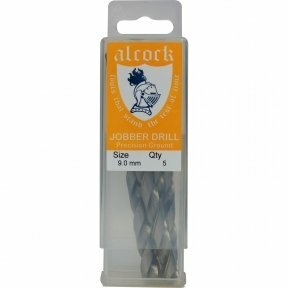 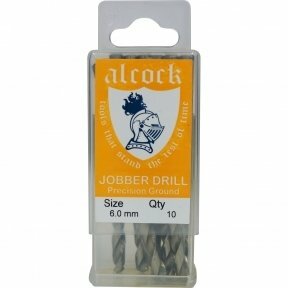 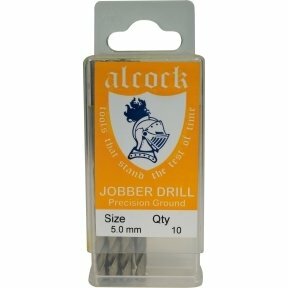 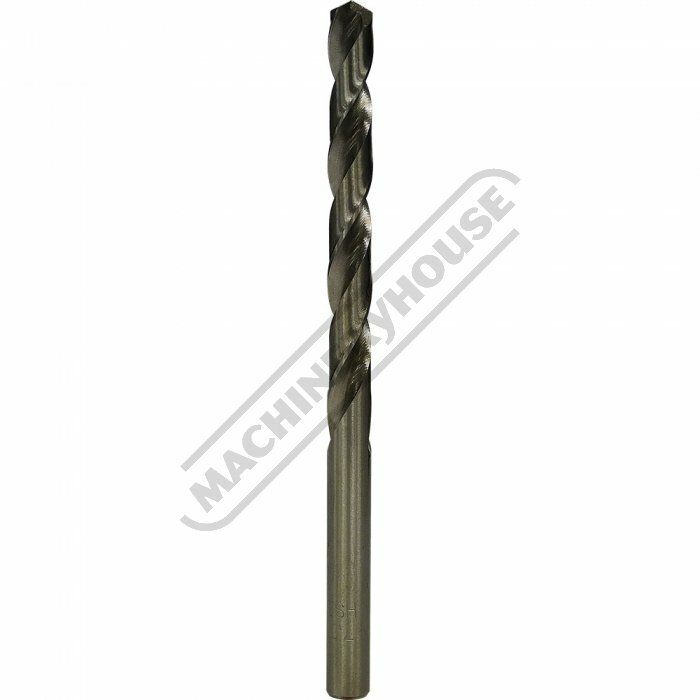 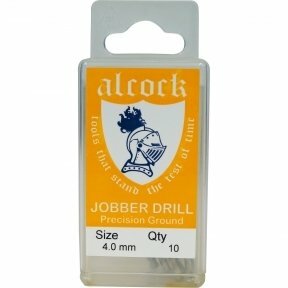 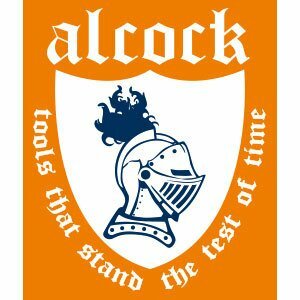 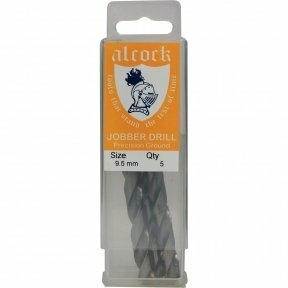 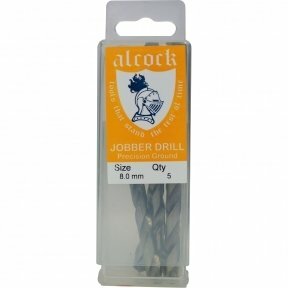 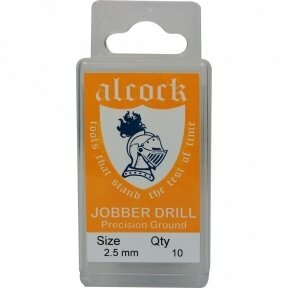 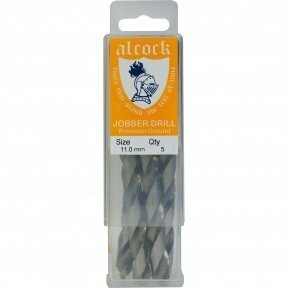 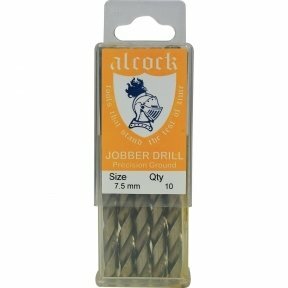 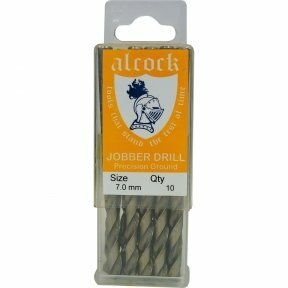 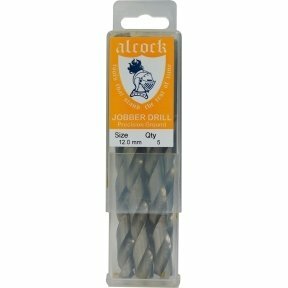 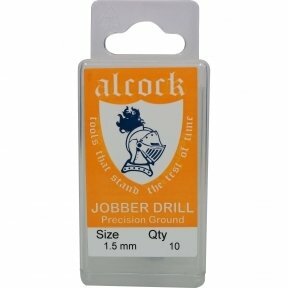 Each drill is manufactured from M2 High Speed Steel which is the highest grade for drills. 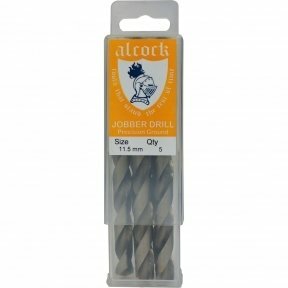 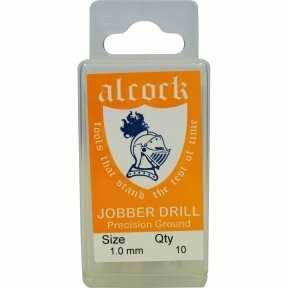 Each drill is made with precision ground flutes and is ground with 135° point to cut metal & harder materials. The drills also have been ground with a split point. 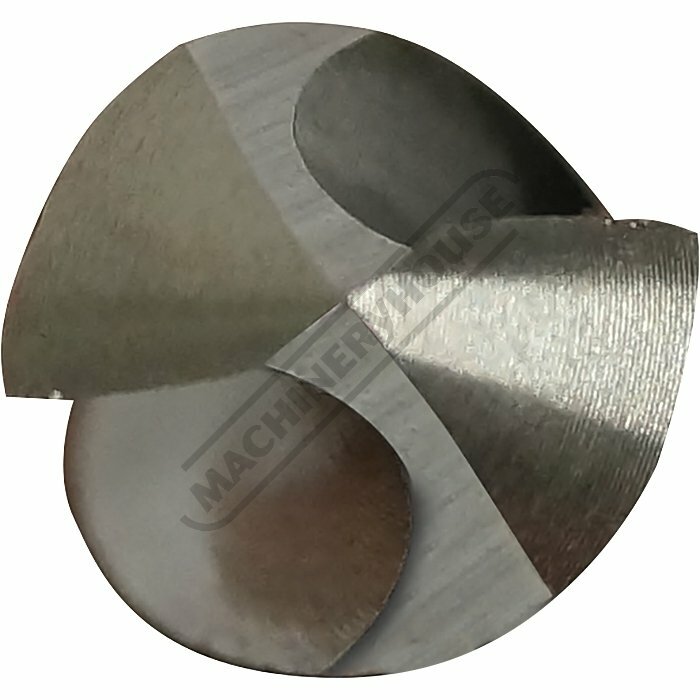 The benefit of a split point is to reduce the material at the point and allow the drill to cut easily with out a pilot drill and also reduces the drill wandering.